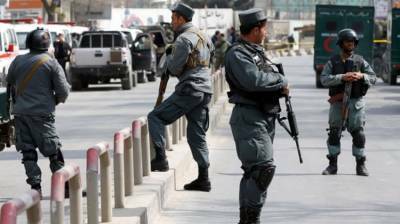 KABUL: In Afghanistan, twelve people have been killed while twelve others wounded during different incidents of voilence in Nangarhar, Kabul and Samangan provinces. Nine people, mostly civilians, have been killed while eight others wounded during raid on a house in Chaparhar district eastern Nangarhar province . A local police commander was also among the dead. Meanwhile, three people have been killed while four others wounded in bomb blast in Kabul and Samangan.